The leaked poster of the Oppo R19 reveals that it will arrive with a 48-megapixel camera sensor, and an in-display fingerprint scanner. Oppo’s next high-end smartphone is expected to be the Oppo R19. 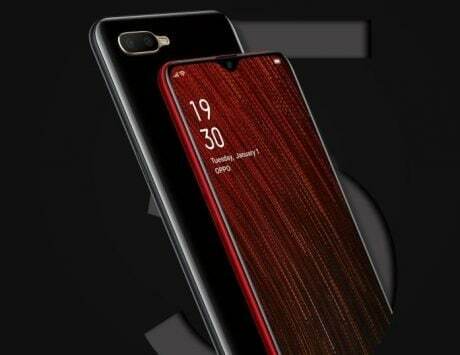 While the Chinese company has yet to make an official announcement, a leaked poster may have given out potential details about the device. It’s been claimed that Oppo will launch the F11 and F11 Pro into the Indian market in the first week of March. However, the same device is expected to launch in China with the nomenclature Oppo R19. The poster leaked on Weibo (spotted by Gizmochina) claims that the Oppo R19 could have the same design and specifications as the Oppo F11 Pro smartphone, which is launching soon in India. The front of the R19 has a thin bezel on the top frame for the speaker mount. 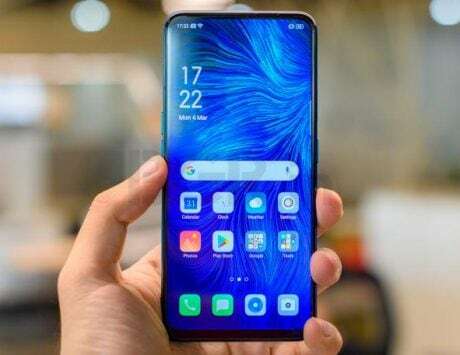 There is no notch or punch-hole, which means that the phone is likely to feature a selfie pop-up camera mechanism similar to the Vivo V15 Pro. 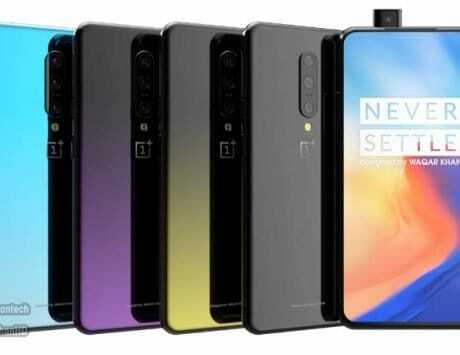 On the back, the high-end smartphone has dual rear cameras with an LED flash on top of the sensors. All three share the same casing and are arranged vertically. They are also placed in the center of the device and connected to the frame. The poster leaked confirm the main camera to be a 48-megapixel shooter. There is no fingerprint scanner on the back, which could mean it may likely have an in-display fingerprint scanner on the front. The Oppo R19 leaked in the poster is showcased in blue-purple gradient finish, although it would also be launched in other different colors. The Oppo F11 Pro may have a 6.5-inch display with an in-screen fingerprint sensor. It’s also expected to be powered by the recently-announced Qualcomm Snapdragon 855 SoC, paired with 6GB or 8GB of RAM. For imaging, the F11 Pro could reportedly have a dual-lens rear camera setup. The front-facing camera system is likely to have a 25-megapixel sensor. 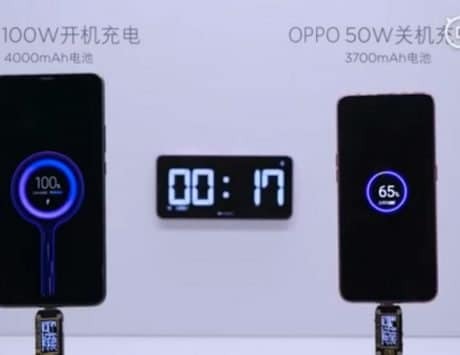 The smartphone is also expected to have a 4,500mAh battery with Oppo’s Super VOOC fast-charging support.